You can email us at hello@limeconsultancy.net or contact us using the form below. We endeavour to return all calls and answer emails within 24 hours, Monday to Friday. 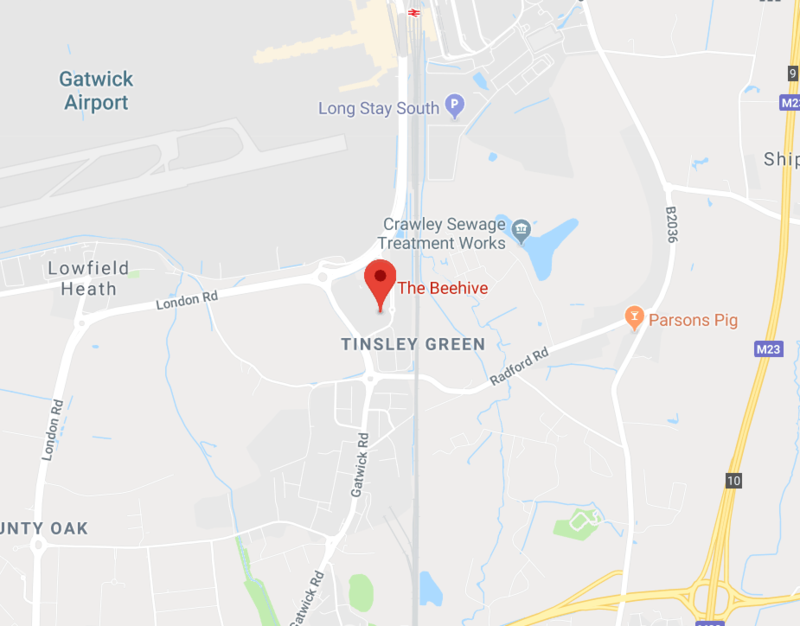 The Beehive, City Place, Gatwick, West Sussex RH6 0PA. Telephone 01293 541333. The office is located in City Place Gatwick. 5 minutes from Gatwick Airport train station and 5 minutes from junction 7 or 8 of M23. 60 Great Suffolk Street, London, SE1 0BL. Telephone 0207 866 2102. The office is located just south of The Tate Modern, 5 minutes walk from Blackfriars station or Southwark underground on The Jubilee line. The office can also be accessed from London Bridge station, a 10 minute walk. Located just outside East Grinstead in a rural location. The office is based on a former farm business park. There is plenty of parking although satnav directions can sometimes be inaccurate so please do check the map first.